Let us do the solving. Fortunately, many public utility commissions around the country have realized that the time is now when it comes to improving the efficiency of the energy we use. And, as a result, a number of incentive programs have been introduced to accelerate a market-wide transition to LED lighting. Unfortunately, public utilities commissions have a lot in common with the DMV when it comes to customer service, speed, and flexibility. That’s where we come in. Wavelength is expert at finding and navigating those incentive programs around the country, wherever they exist, to ensure the maximum return on all of our projects. 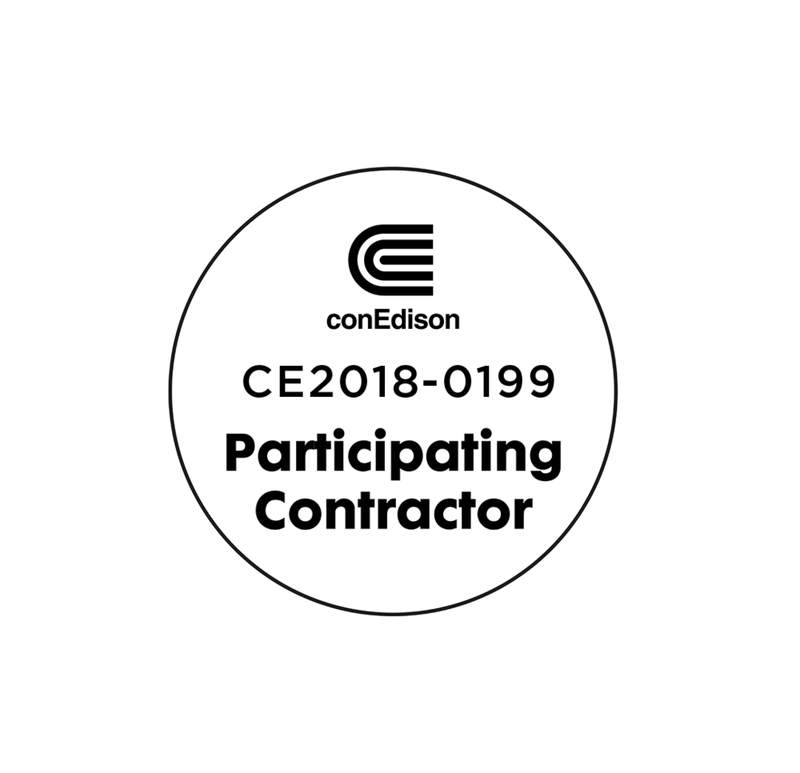 For example, Wavelength is a ConEdison participating contractor and will manage the project registration paperwork, inspections, and sign-offs required to receive lighting incentives from their programs. We understand the cycles and technical details of various programs and will make sure you receive all available incentives. Let’s go!